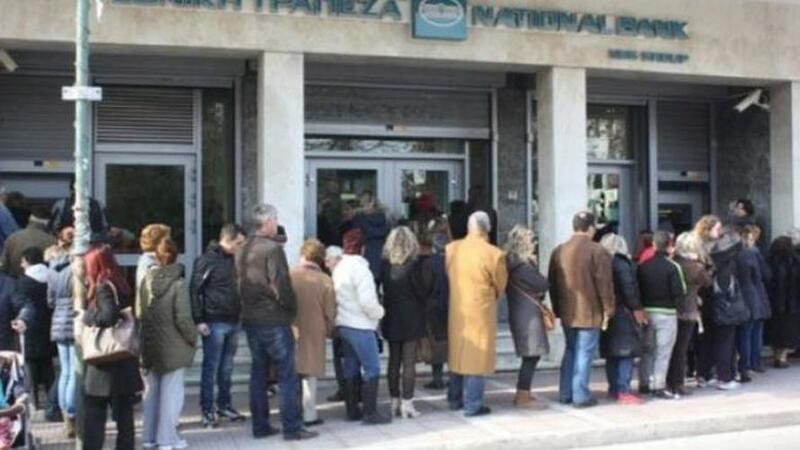 Greek banks saw 2.5 billion euros withdrawn in the first 45 days of the year, while 500 million euros in business and house loans turned “red,” says an Eidiseis newspaper report. According to the report citing bank officials, the mass cash outflow is similar to the one before capital controls were imposed in June 2015. The cash outflow and the default on 500 million euros worth of business and house loans is attributed to the market uncertainty created after the prolonged delay of Greece’s bailout program review and the return of the Grexit threat. According to the newspaper, bank officials commented on the bailout review stalemate saying that “time is not working in our favor.” At the same time they stressed that it is crucial that the Greek government and creditors should make compromises in order to close the review.